Leaving your job? Were you offered a severance agreement? Better hold off before you sign. Not only could you sign away important rights if you’re not too careful, but you could be agreeing to terms that could make your life after this job difficult. Non-compete agreements. This is a clause in your contract that prevents you from working for a competing employer for a certain period of time—sometimes years. It can also put restrictions on your other choices, such as the location where you work. Very restrictive non-compete clauses may not be enforceable in court, but it’s essential to have a lawyer look over any non-compete wording before you sign. Non-disparagement agreements. Some severance contracts contain a clause that says you are not allowed to say anything “disparaging” about the employer. These are difficult to enforce—and if they aren’t mutual, there’s nothing to prevent the company from disparaging you when a future employer calls to check your references. Ideally, what you want is a neutral reference—where the employer will only confirm when you worked for them and what your title was. You can then cultivate your positive references individually, either in your former workplace or outside of it. Confidentiality. Many companies will try to include a confidentiality agreement so other employees don’t learn what’s in your severance package. You may have your own reasons to keep your departure terms confidential—and if you do, make sure this clause is mutual. You’ll also want certain exceptions—like the ability to disclose information to your own lawyer, financial advisor, or family members. The bottom line? 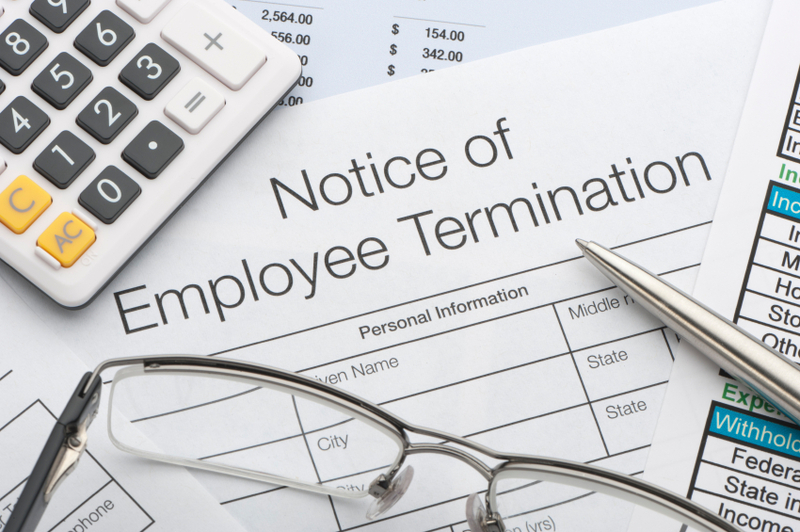 If you’re offered a severance package, talk to a lawyer before you put pen to paper. This could make the difference between a relatively smooth transition and a world of trouble. Email us at murphy@phillyemploymentlawyer.com or call us at 267-273-1054 for a free, confidential consultation.